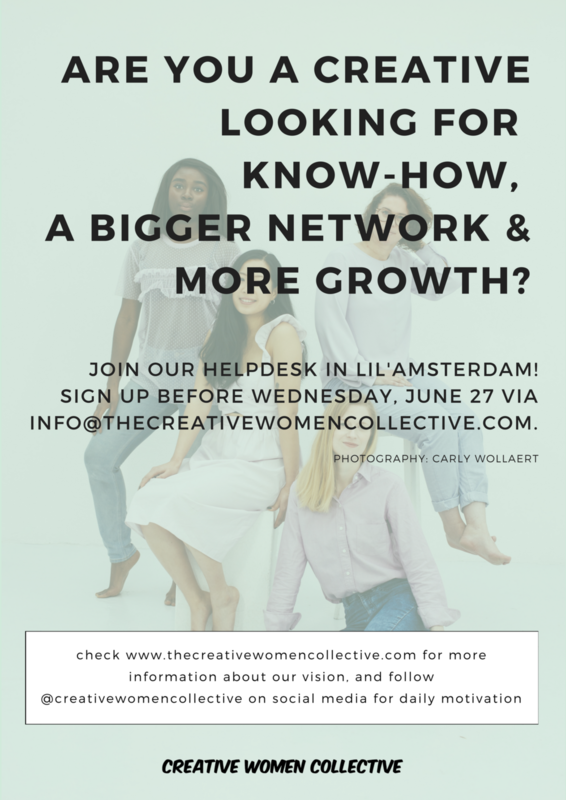 On Sunday, July 1st CWC opens her doors in Lilï¿½Amsterdam for a 6-week summer program. From July 2 to July 15 we will focus on BUSINESS, from July 16 to July 29 on SUSTAINABILITY and from July 30 to August 12 on VISIBILITY. Join our helpdesk during the week to share or receive 15 minutes of FREE advice from business, sustainability and visibility professionals! a portret picture of yourself!